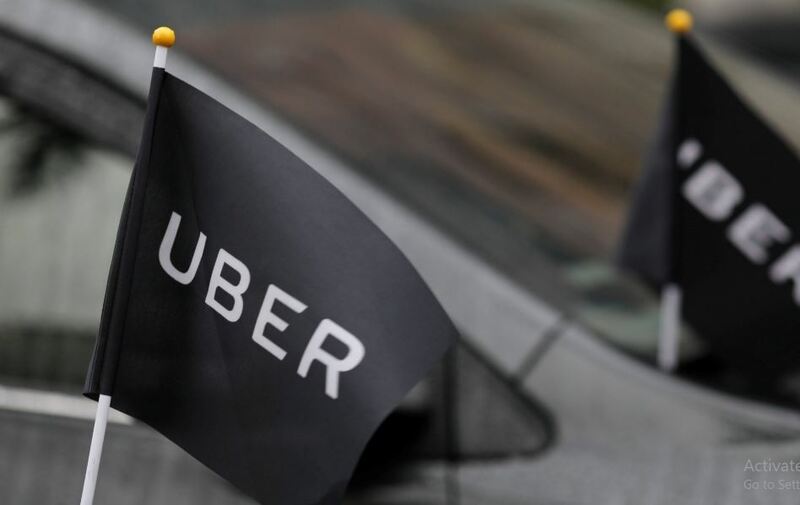 The ride-hailing service Uber technologies are planning to sell around $10 billion worth of stock in its initial public offering (IPO), according to a report by Reuters. With an IPO of this size, Uber will become one of the biggest technology IPOs of all time, and also the largest from that of Chinese e-commerce giant Alibaba Group Holding Ltd.
A big junk of the stock would be issued by the company, while only a smaller portion would be owned by Uber investors cashing out. The company is planning to make its IPO registration publicly available today, with the US Securities and Exchange Commission and will later kick-off its investor roadshow in the last week of April, later putting it on track to price its IPO and initiate trading on the New York Stock and Exchange at the beginning of May. Uber is expecting a value figure between $90 billion and $100 billion, influenced by the poor performance of a smaller rival company’s (Lyft Inc) shares following its IPO which happened last month in March. Investment Bankers previously told Uber technologies that it could be worth as much as $120 billion, but recently Uber was valued at $76 billion in the private fundraising market. Uber is currently operating in more than 70 countries, and the business is expanding at an exponential rate. The business also includes bike and scooter rentals, freight hauling, food delivery, and an expensive self-driving car division. Uber in Pakistan recently acquired its biggest rival company Careem, for $3.1 billion making it the biggest ride-hailing service in Pakistan.